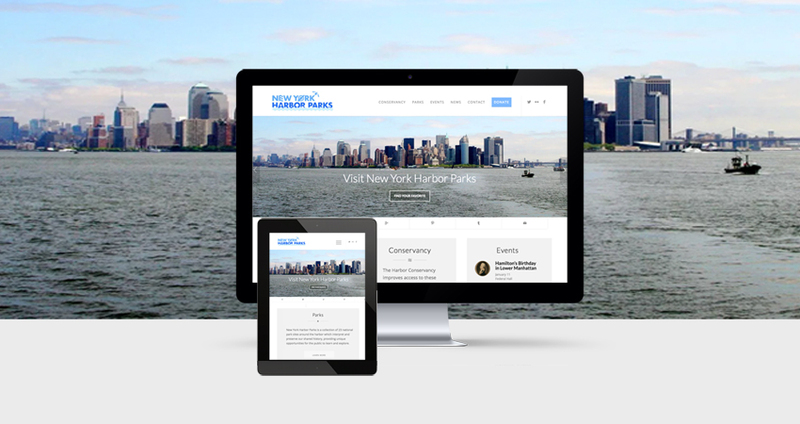 After a few months of work, we are pleased to finally officially launch our new NY Harbor Parks website. 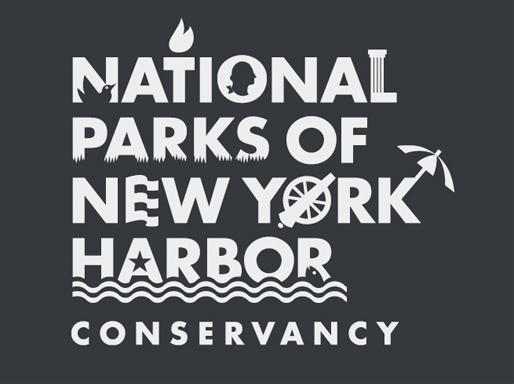 Our goal for the site has always been to provide visitors with an easy and engaging way to learn about and visit the National Parks of New York Harbor, including sharing enriching tours, experiences and historical content. This has not changed. We loved the old site, but given the evolution of mobile technology and the way visitors now access information it just wasn’t up to this task any longer. This new site with its modern layout, highlights content most important to visitors such as news and calendar events, integrates social media and is optimized for mobile viewing. We hope you will take the time to explore, listen to an audio guide or simply find your favorite park. We would like to thank Mixit Creative for the ideas, time and energy devoted to making the site what it is. Let us know if you have any questions or feedback via email. We look forward to seeing you in 2018.